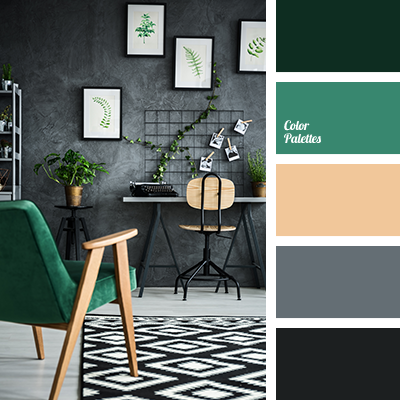 A wild, colorful palette with rich colors. 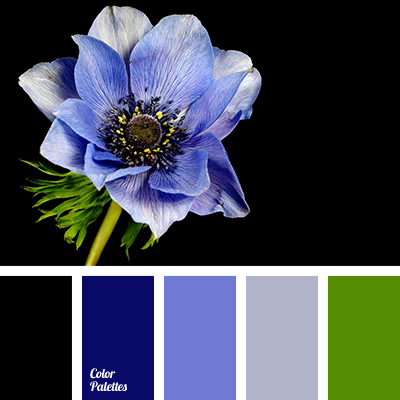 Cobalt blue, cornflower, color of green grass are greatly counterbalanced by calm grey and strict black. 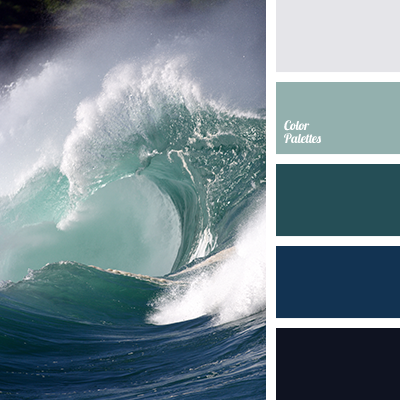 Such a color gamma will be to the taste of temperamental and cheerful people. 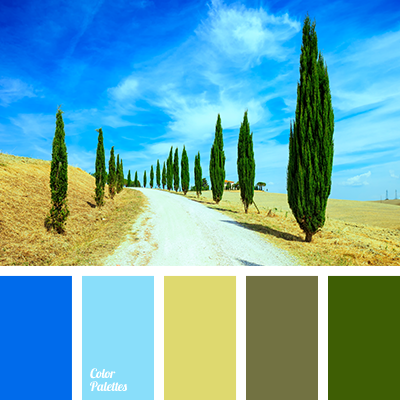 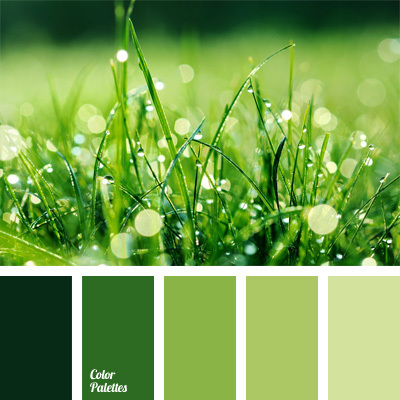 Blue and green shades in combination with black look great in design of non-residential premises – hall, bathroom, study.